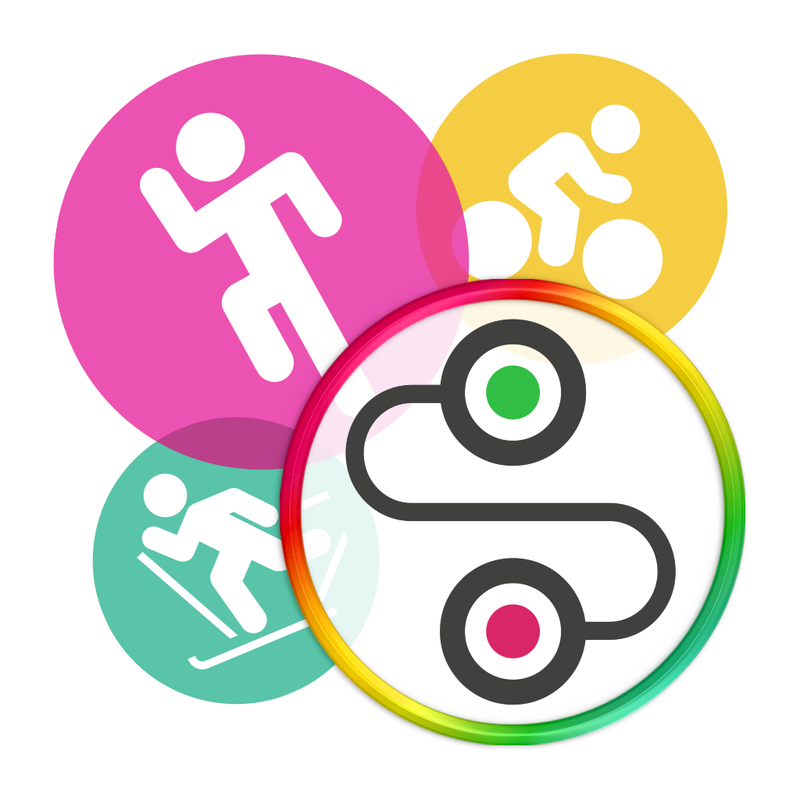 PalsInMotion – Workout and compete in running, cycling, skiing and more. Compete against others, or challenge yourself! Race or workout in real time wherever you are, thanks to the GPS on every smartphone. Add events and invite your friends to participate different activities that you like to perform together. Follow your friends in event activities and get real-time updates of their progress against you. Get visual and voice feedback of you and your friend, listen to your favorite music during activities. Follow your friends in real-time. If you are in same race you can keep track of each others progress even if you get apart. You will hear and see the difference in distance from you and your friends. The design is made easy and yet you have several possibilities, like voice feedback intervalls that can be used to have basic intervall training. When you finish an activity you can still see your friends progress. You can keep track of historical events you participated in and see participant lists.